Join ACRES for a thought-provoking panel discussion with real estate leaders representing the debt side of Capital Markets on Tuesday, September 11th, 2018. How are lenders, institutional and private, coping with tightened regulations and are they good or bad for the industry? Are there more opportunities for alternative and non-traditional lenders in this market? How do lenders perceive the risks in specific markets and asset types? How are lenders dealing with the anticipated and realized interest rate rise? Are there any new and creative lending products coming online in the near future? What do we think about the effects of market-driving factors such as the rise of millennial, technology, global liquidity flows, etc. 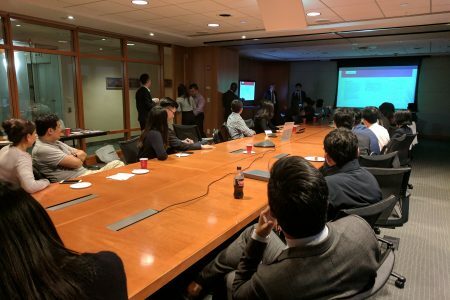 ACRES, Hartmann Doherty Rosa Berman & Bulbulia LLC, & Marks Paneth CPA LLP co-hosted a discussion on Foreign Investment in US Real Estate: Protecting Your Profit. The discussion provides with the opportunity to discuss the legal and tax issues with foreign investment in real estate with the legal and tax expertise. We are pleased to announce that ACRES will host the second educational seminar–Rookie to Expert, Title Insurance and Its Role in Transactions. Dorian Lam, the VP with First Nationwide Title (an AmTrust Financial company), will provide useful references to stakeholders such as developers, owners, lenders, underwriters, etc., with real world examples and analysis. You will learn about how the title industry works in general as well. 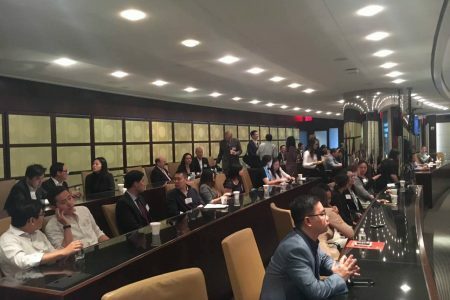 ACRES and DMG Investments co-host a panel discussion about Chinese Developers in New Jersey in July 2017. 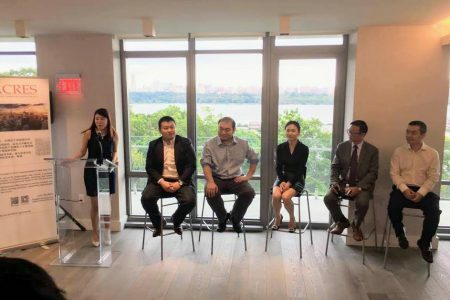 Chinese developers in the US market face many challenges and opportunities, from uncertainties around Chinese regulator capital controls to the US Condo market movement. ACRES hosted event with Herrick and AREAA for a breakfast discussion about the new Affordable New York program. Jennifer Dickson, Herrick’s Chief Planning and Development Specialist, explained how the new affordable housing program differs from the previous one, and the implications for developers, owners, lenders and the industry as a whole, a Q&A session followed. 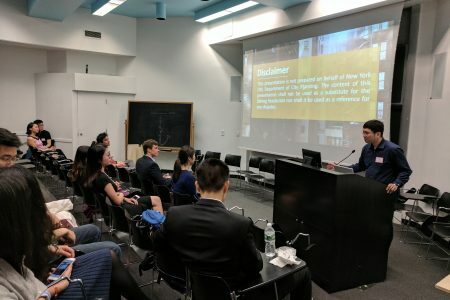 ACRES Seminar Series (April 2017) – How to Navigate NYC Zoning? 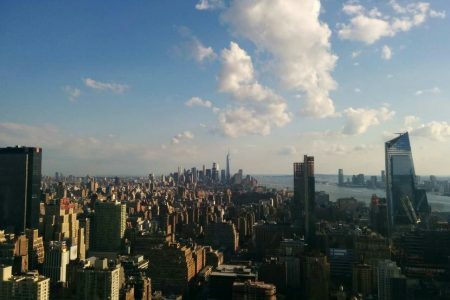 How To Navigate NYC Zoning in 2017? 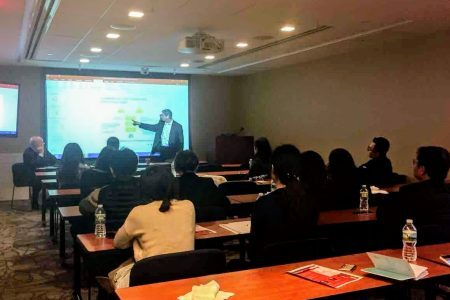 With the new zoning regulation and government administration, ACRES provides this seminar opportunity for you to discuss with Ronald Ying, project manager at the NYC Dept of City Planing. How can we prosper in 2017? ACRES will host a panel to discuss all the market dynamics in commercial real estate. 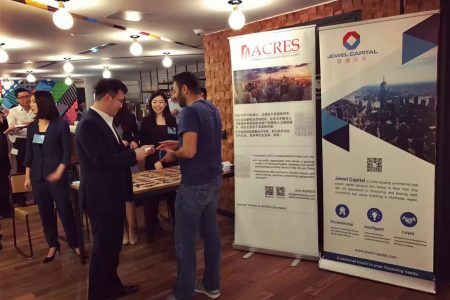 In Dec 2016, ACRES and Jewel Capital co-hosted a panel event with an interesting theme in real estate investment: The Path to Good Deals. 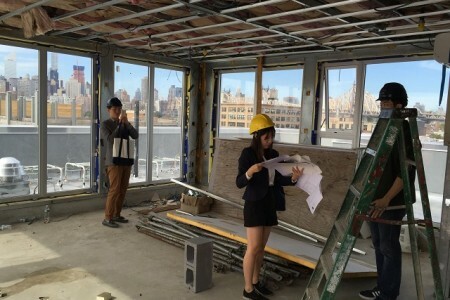 ACRES hosted a development site visit in Long Island City (LIC) neighborhood on Sept 27 (Sunday). The project is a residential condo development by Century Development Group. 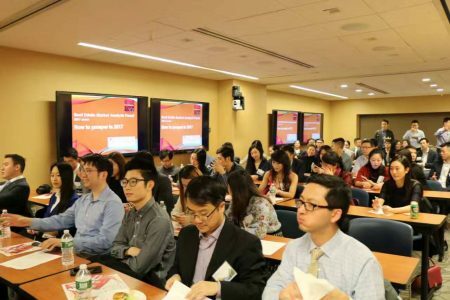 The American Chinese Real Estate Society (ACRES) serves a growing number of bilingual real estate professionals who have interests and resources in both the US and China. 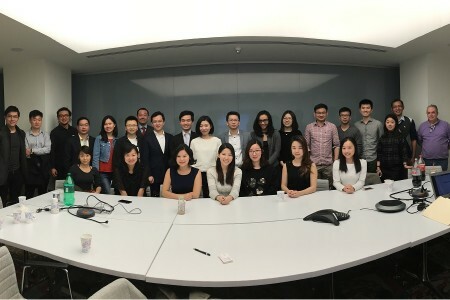 An advocate for Chinese business groups as well as a leading facilitator of US-China cross-border transactions, ACRES strives to provide valuable connections, education, and experiences to local experts with a global reach. 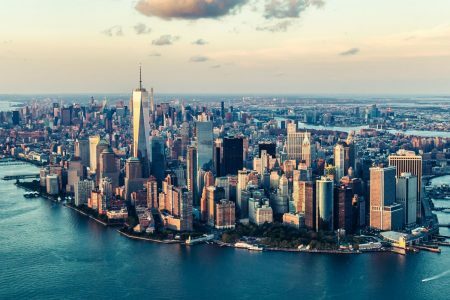 ACRES is headquartered in New York City.